Follow this guide to installing and configuring calibre and the DRM-removal plug-in. If you cannot obtain your serial from your device, it is available in the "Manage Your Content and Devices" section of the Amazon website, under "Your devices"
Books can be downloaded from the amazon website, one at a time, from the "Your Content" section of the "Manage Your Content and Devices". Click on the button under the "Actions" column, next to the book you want to download. 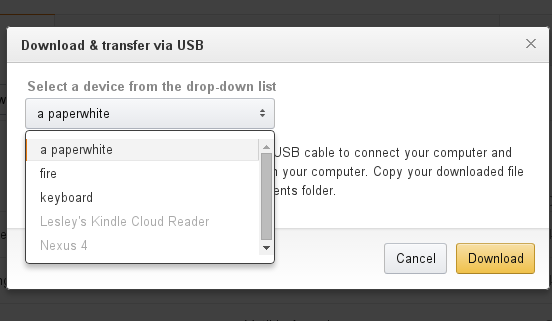 Choose the "Download & transfer via USB" option from the menu, then select the E-Ink kindle whose serial number you added to calibre. Add the downloaded book to calibre with the Add book option. 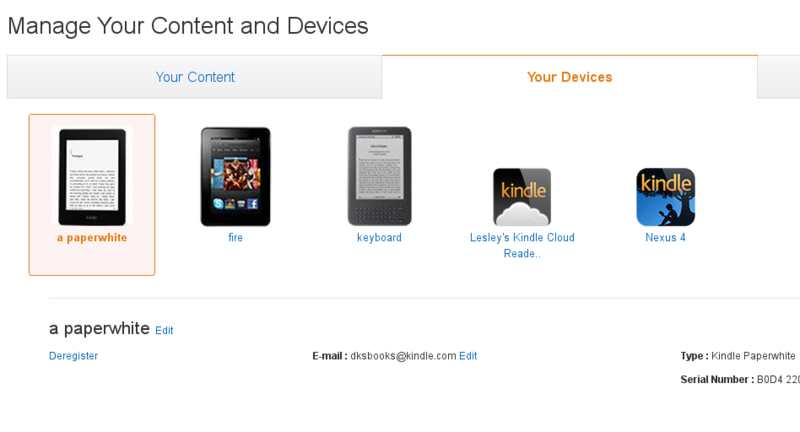 DRM will be removed on addition to the library, and can then be used on any kindle. Calibre will also allow you to convert to alternative formats, such as EPUB, to allow reading on non-Kindle e-readers.